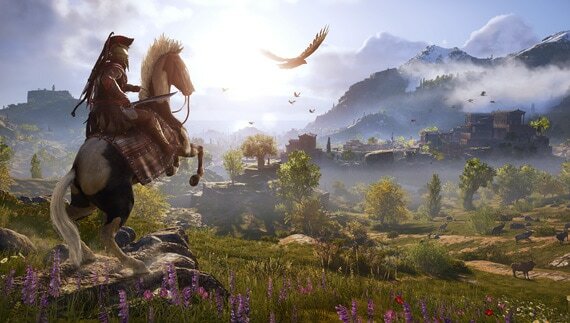 Write your own epic odyssey and become a legendary Spartan hero in Assassin's Creed Odyssey, an inspiring adventure where you must forge your destiny and define your own path in a world on the brink of tearing itself apart. Influence how history unfolds as you experience a rich and ever-changing world shaped by your decisions. This ancient world features idyllic shores, volcanic mountain ranges, crystal-clear lakes, and arid deserts – an entire world full of breathtaking views and unexpected adventures. Explore an entire country full of untamed environments and cities at the peak of Greece's Golden Age. 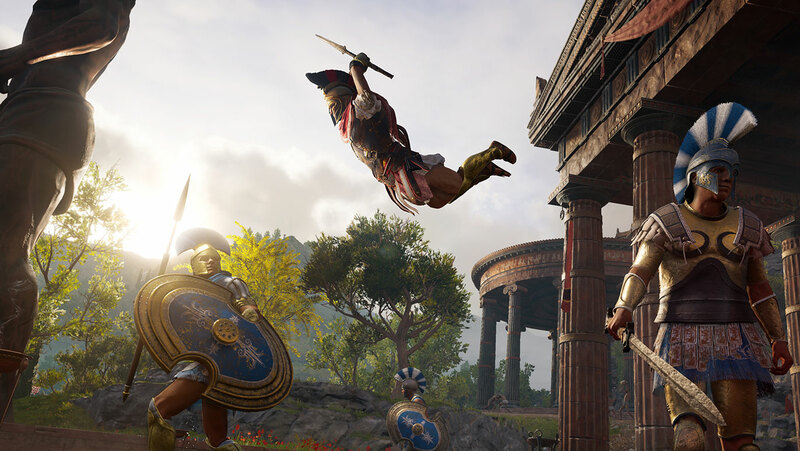 Show off your extraordinary warrior abilities and shift the tides of battle during one of the deadliest conflicts of the time, the Peloponnesian War. 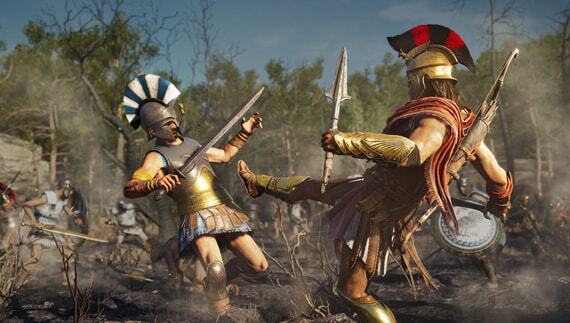 Charge into epic clashes between Sparta and Athens in big battles pitting 150 vs. 150 soldiers against each other. There are almost infinite ways to explore Greece. Choose between main missions, story-based side quests, and more, as you seek to unearth the mysteries and secrets of this hallowed ground. Your decisions shape the world around you with over 30 hours of choice dialogue and multiple game endings. Experience an entire ancient world that constantly evolves and reacts to your every decision. 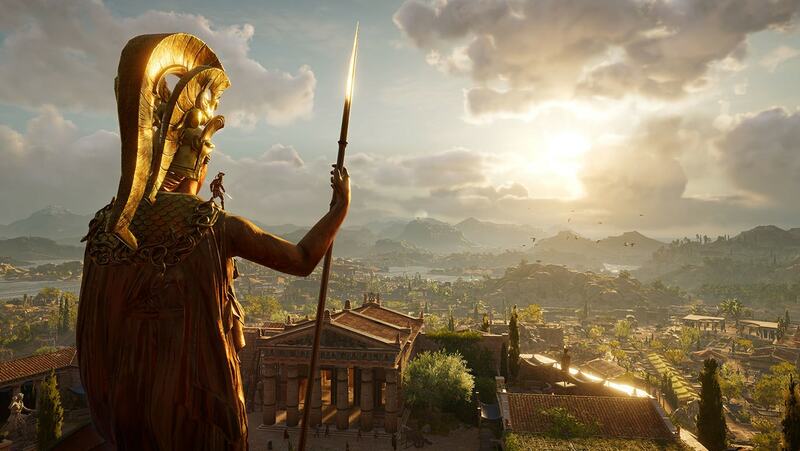 Embark on your journey from humble beginnings as an outcast mercenary to a legendary Spartan hero, and uncover the truth about your mysterious past, as Alexios or Kassandra.